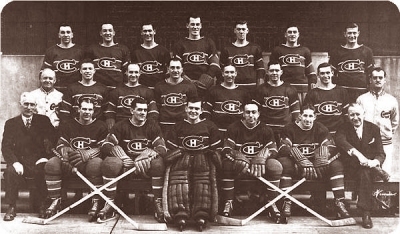 In 1946 the Canadian won his sixth Stanley Cup and this will be his fourth in the Montreal Forum. During this year, Toe Blake is the first Canadiens player to win the Lady Byng Trophy. He served one two-minute minor during the entire season.